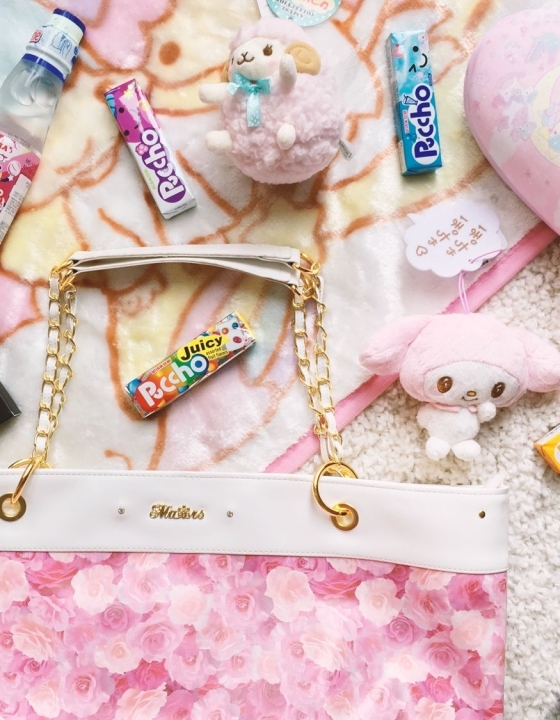 I miss gyaru blogging. 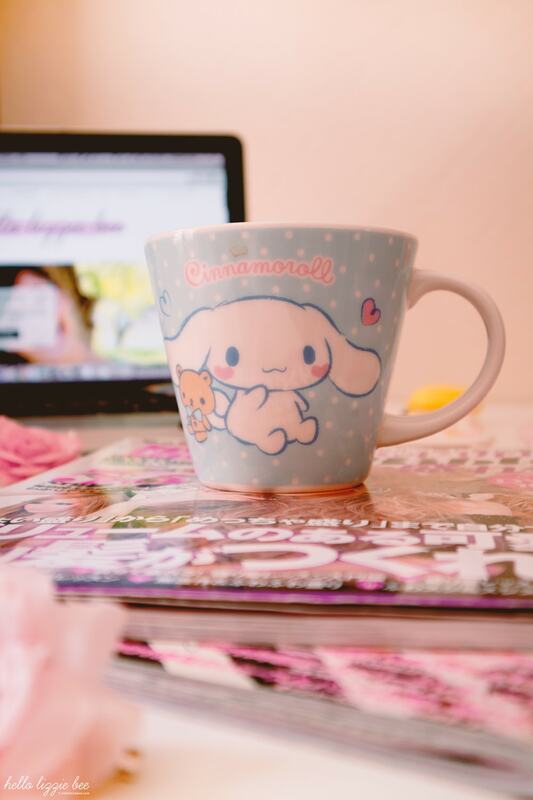 Back when I first started in 2010 the blogging scene was booming; almost every gyaru out there had a blog, but then instagram/tumblr/twitter/fb rolled around and people found it easier to upload pictures than to write posts about them. 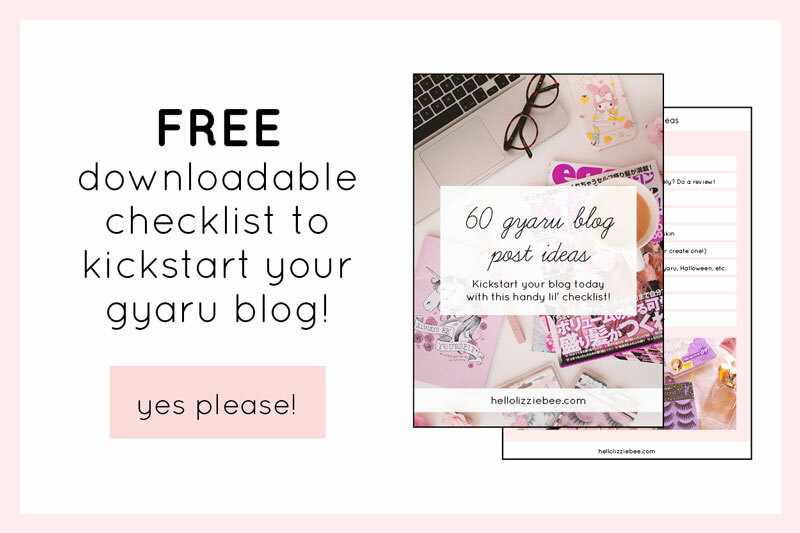 But I still have hope that some will return, or that new ones will crop up, so I’ve written a post on 60 gyaru blog post ideas to help give you a little boost! Have you bought any new makeup lately? 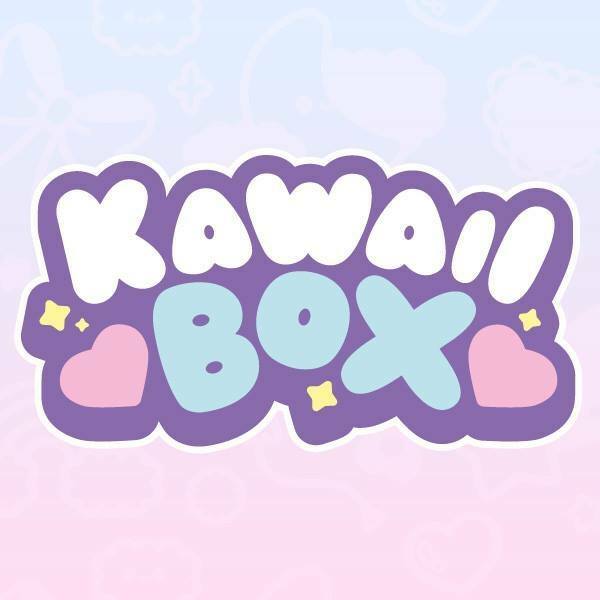 Do a makeup review! 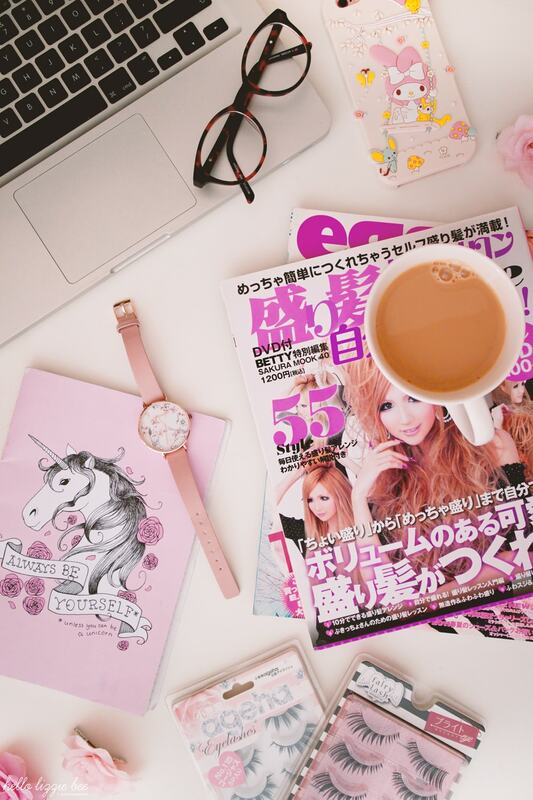 If you could hang out with one inspirational gyaru, who would it be? What would you do? 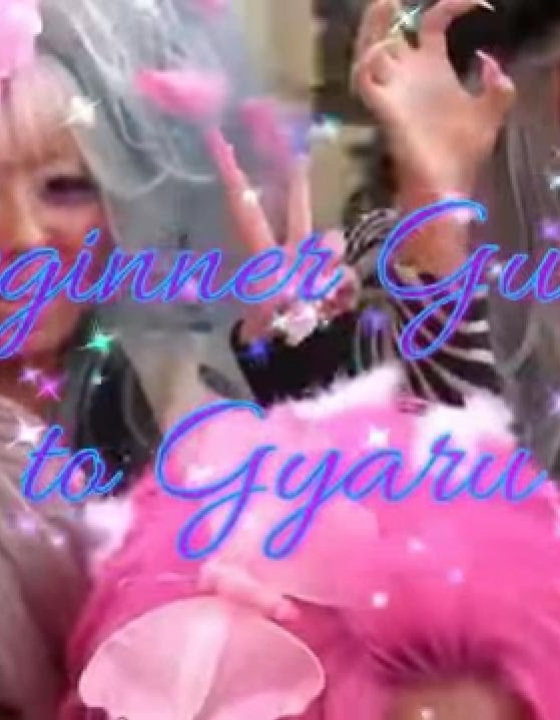 My friend Bunny and I created this meme when I first started out in gal, and it helped me out so much in coming up with ideas for gyaru blog posts! You don’t have to do it everyday (you could even spread it out if you want to, like I did) but with this you have at least 30 different blog post ideas. When did you start dressing gyaru? What’s your best and worst experience with non-gyaru? 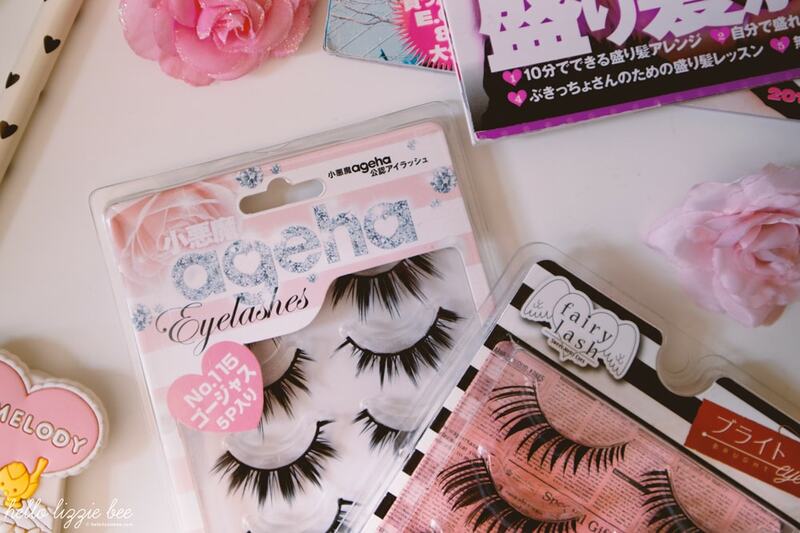 What do you love and dislike about gyaru? Your favourite accessories that you own. 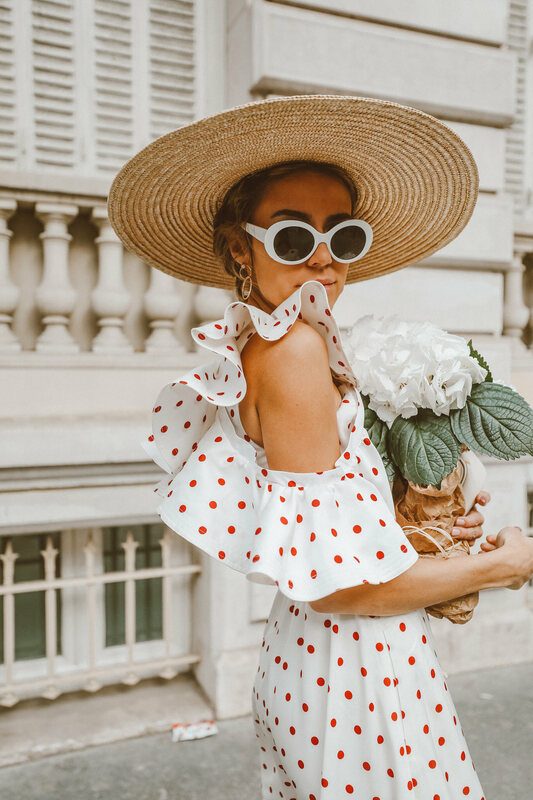 If you could have any dress for free what would it be? How did you come across gyaru? What do you wear when you are not in gyaru? 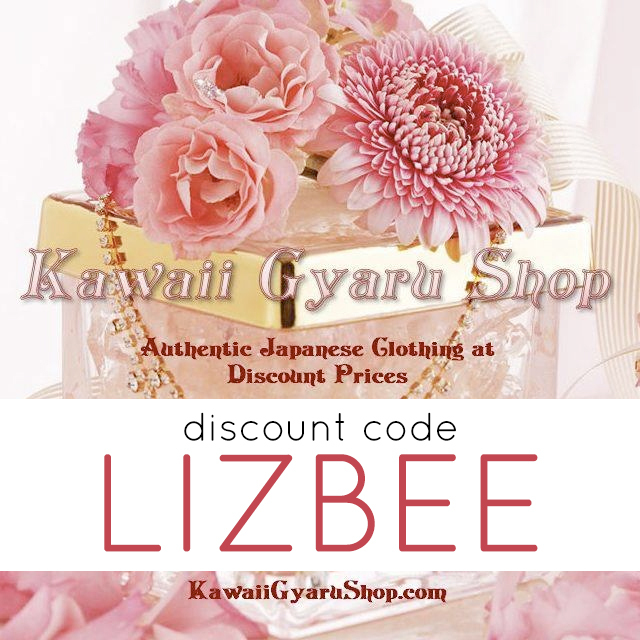 Did you ever consider leaving gyaru? 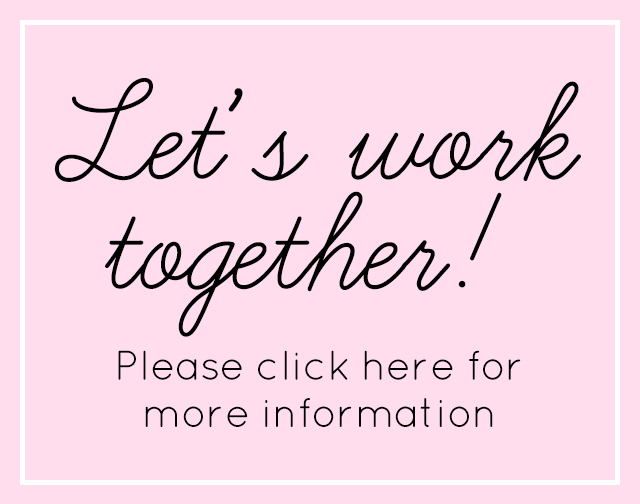 What do you think will and would like to happen to gyaru in the future? Hope that helps! I cannot wait to see you start gyaru blogging. If there’s anything you need help with, or if there are any ideas you’d like me to add to the list, then please let me know! You can also get this as a download checklist to make it easier! Click the image below to claim it. 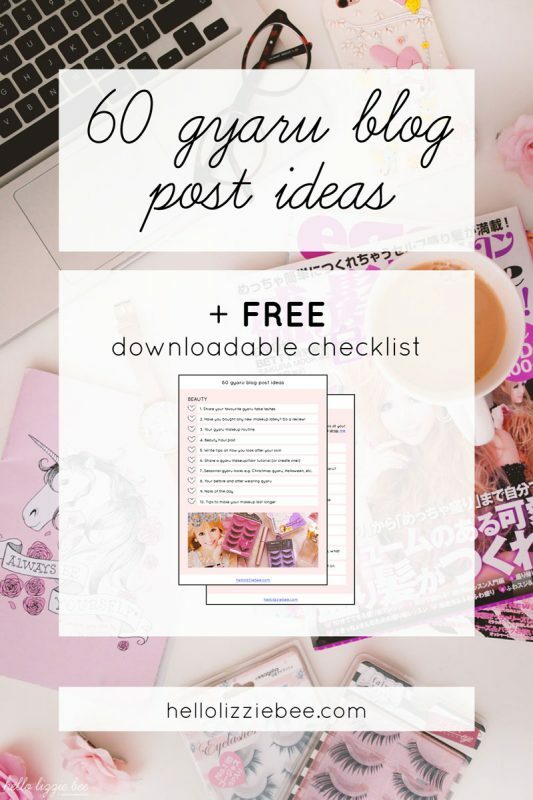 I’ve already started working on this, I’ve got a few drafts awaiting pictures 🙂 This is a very neat idea to revamp all of our gal blogs <3 Thank you so much for sharing this list!